We are professional Locksmith in Frisco, offering prompt, expert 24/7 service for all your lock and key needs. Locked out of your home or car, lost keys to your home or office lock, broke the key in the lock while opening the door, can’t start the car ignition, unable to find your car keys and stranded in the parking lot? Need immediate assistance for burglary repairs? Whatever problem you are facing related with key and lock in Frisco, you can count on our promptness and professionalism to provide you with immediate response service. We are your expert locksmiths in the city, and we extreme lengths to ensure that you are not left out in the cold. Our emergency locksmith technicians are fully equipped with all the essential tools and technologies and always ready to get dispatched to the service call. Do not panic, just give us a call, and we will drive to wherever you are located, and using industry-expert methodologies perform the required task with complete care and proficiency. You can fully rely on us to provide you with complete satisfaction for any emergency involving locks. Security of your home is paramount to you. And ensuring the safety of your family and assets is one aspect you must not compromise with. Misplacing your home door keys, forgetting the keys or, getting locked, and even accidents and unfortunate events like burglary can happen. Do not let such situations overwhelm you. And sometimes, all you need is a heightened security for your family and assets with high-end locks and security systems. 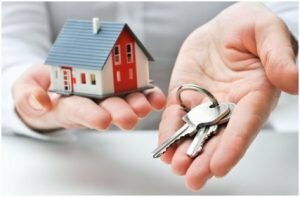 We are a specialist residential locksmith in Frisco, covering apartments to bungalows and other properties with full commitment and expertise. 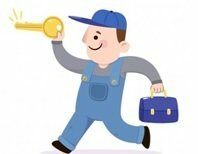 Taking care of little jobs like key repair, key replacement to major issues like lockouts, combination door locks, security system upgrade, we are happy to assist you with a fully customized service. We take all the measures to ensure that you are never left stranded outside of your home for too long, or are worried about breaking-in. We provide full guidance to you regarding the most advanced and robust lock and security system specific to meet your property needs. As a business owner, it is important for you to prevent unforeseen losses, especially with thefts and burglaries. Whether you incur the loss from a break-in, lack of access control or erratic lock systems, any loss can result in a great degree of damage to you. With a whole range of commercial locksmith services, we are ready to provide you with the most advanced solution, taking care of all your needs for a robust and impenetrable business premise security system. 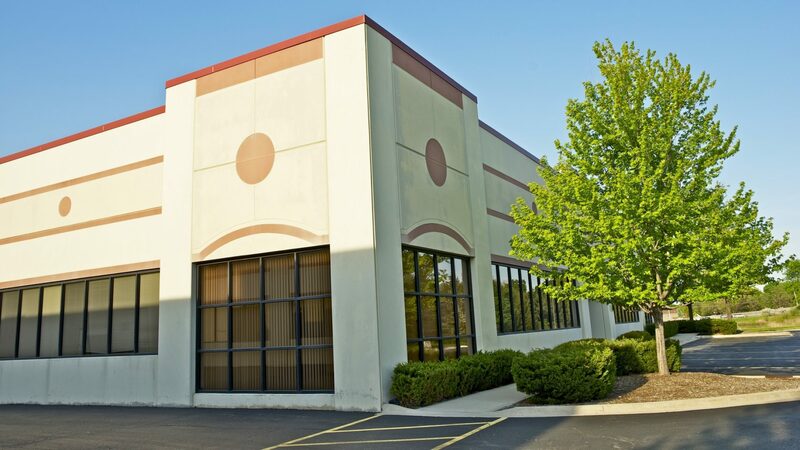 Whether you want to have the most advanced access control systems, heavy duty commercial locks, master key suites, filing cabinet locks, to wanting assistance during a lockout, key loss or key breakage, we provide full satisfaction to all-industry, all-size commercial premises with a service that fits their schedule, need and budget. Secure your property with the most appropriate solution from the Frisco’s most honest, prompt and reliable locksmiths. Whether you want to go for a complete evaluation and upgrade of your lock system or want emergency service, we oblige all the requests in the most friendly and quick manner. Sometimes, unbeknownst and unfortunately we may lose our car keys or may have trouble with the car ignition system, or we get locked out of the car. Such situations can happen to anyone and are an adversity, especially when you have no one near to look for help. With us, you will never have to worry to get reliable and prompt help for an automotive locksmith in Frisco. Covering all car makes and models, our professional auto locksmiths are able to provide quick service with full reliability, concerning any issue you are facing with your car locks and security system. We utilize the latest and upgraded equipment and technologies. Wherever you are located, we can drive to your place in the least possible time and provide expert assistance with all types of auto locksmith needs, including lockouts, re-keys, ignition replacement, key repair and replacement, transponder keys, car key remotes, broken key extractions. Whether it is the daytime or late night, whether you are in the middle of the market, or on a highway, you can count on our friendly, specialist locksmiths to provide you with the highest quality assistance. Want expert assistance from a local & reliable Locksmith in Frisco?